hd00:20Moving abstract smooth blurred background. Smooth blur random waves. Abstract screensaver for video. Looping footage. 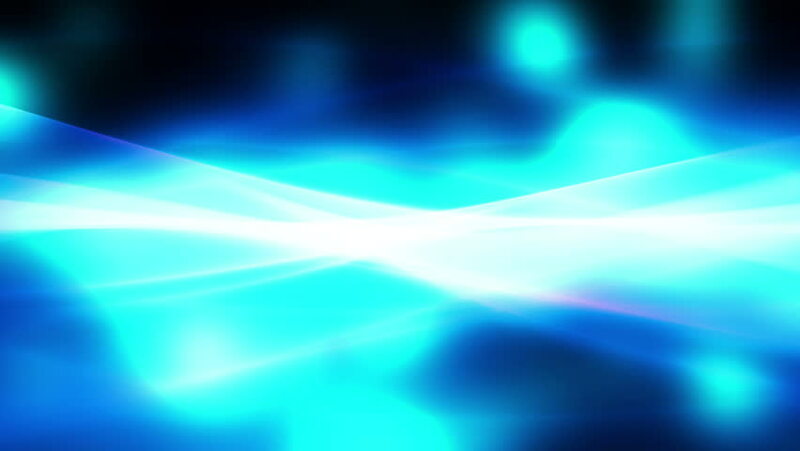 hd00:24Flowing Blue Smooth Abstract Fractal Background Loop 6 Easy to tint, slow down, increase the resolution or add a simple vignette. hd00:14Close up of optical fiber light that is turning around. Suitable for technology and science concepts. 4k00:08Northern lights, aurora borealis in night dark cky, beautiful season time, nature lightness clear starry sky.